What is Deep Poverty, Anyway? Children live in poverty when they live in a family whose income is at or below 100% of the Federal Poverty Level. For a family of 4 in 2017 (the most recent year of data), that is a total gross annual income of no more than $24,600. Growing up in poverty means much more than not having enough money in the bank account. In fact, research shows that growing up in poverty is one of the greatest threats to healthy child development. Poverty and financial stress can impede children’s cognitive development and their ability to learn. They can contribute to behavioral, social and emotional problems, and poor health. And, ultimately, they can impact a child’s ability to grow into a healthy and financially secure adult. While child advocates often talk about the impact of poverty on well-being, what’s less discussed is the fact that poverty has degrees of severity. The deeper a family is in poverty, the greater the impact on the child’s future prosperity. Deep or extreme poverty refers to 50% of the Federal Poverty Level. A family of 4 lived in deep poverty in 2017 if their total gross annual income was less than $12,300. Nearly 300,000 children (15%) in Virginia live in poverty. HALF of them live in deep poverty. These families live in a chronic state of poverty. And, this level of poverty is “sticky.” Children born into deep poverty are three times more likely to be in deep poverty as adults. 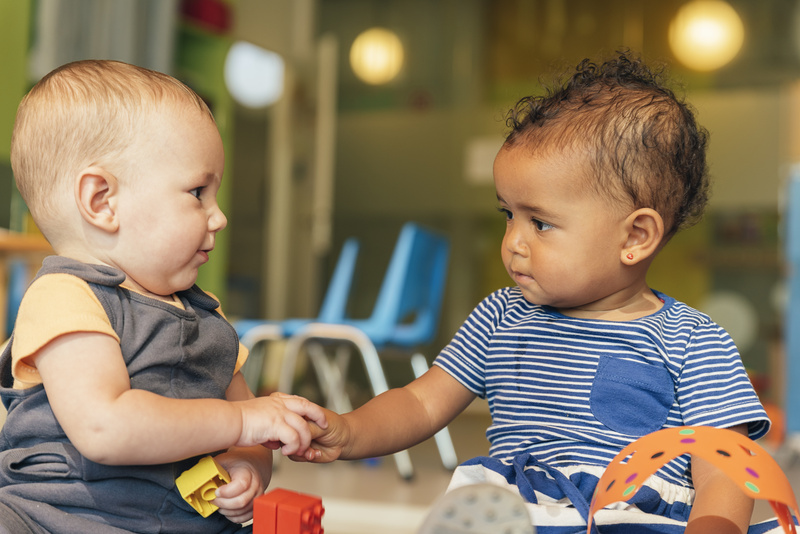 They are also three times more likely to experience greater toxic stress and Adverse Childhood Experiences (ACEs) than children living in or above the federal poverty level. This makes trauma-informed policies even more critical across the commonwealth. While many of the strategies and policies aimed at reducing poverty can help lift out everyone living below 100 percent of poverty, (Earned Income Tax Credits and the Child Tax Credit for example) additional solutions are needed to reach and improve the lives of families who live at the very bottom of the economic ladder. The first step, however, is learning how deep poverty impacts your own community. To see what percent of the children in your locality who live in poverty are living in deep poverty, check out the KIDS COUNT Data Center. To get more context on the implications of deep poverty, see this Brookings report and this National Center for Children in Poverty fact sheet.